Note: This is a Alli Weight Loss Pill Review. Click here to get Alli now! Many people were surprised but more were ecstatic when the FDA formally endorsed the first weight loss drug to be available over the counter without prescription. Yes, that is correct, you can buy these diet pills over the counter. The pill is a reduced strength version of the prescription weight loss drug Xenical (also known as Orlistat) which is a very popular prescription diet pill. 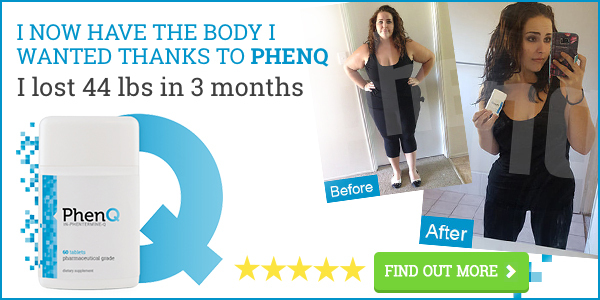 As with other drugs of this type, this plan consists of using the pill in conjunction with a traditional weight loss program. In other words, you can’t just take a pill and wake up skinny. Users of this pill usually take one with each meal. Meals should consist of less than 15 grams of fat. Folks, that is not much. Please be sure you are ready to eat this way before plopping down money to get this diet pill. Most weight loss with this plan occurs within the first 6 months. Also remember that many people who lose weight with diet pills put it right back on as soon as they quit taking them. So, to make sure they keep their weight off permanently, continue taking it along with eating fewer calories and exercising properly and regularly. Uugh, do you really want to know? This pill will do exactly what it says. Increased motivation to eat better. Can be a little pricey. If you really are going to eat a healthy diet and exercise every day, do you need a diet pill? Probably not. For me, the chance of embarrassment in a social situation (if you know what I mean) would keep me from using this pill on a regular basis. As you consider Alli as a weight-loss aid, make sure that you make every effort to exercise, change your eating habits and adjust any other lifestyle factors that have contributed to your excess weight. Remember, this pill isn’t the easy answer to weight loss and is meant only to supplement — not replace — a healthy diet and regular exercise. Consult your doctor before beginning this program. Please…. Click here to get Alli now!